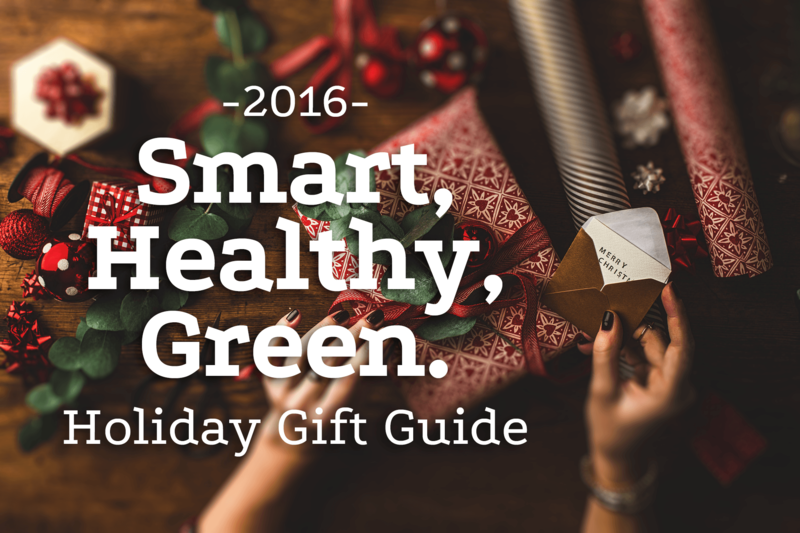 Just in time to put a few smart, healthy, and green gifts under the tree. We’re excited to bring you our recommendations from a year of testing, experimenting and just loving these products. You’ll recognize this product from the porch at The Greenwich House. 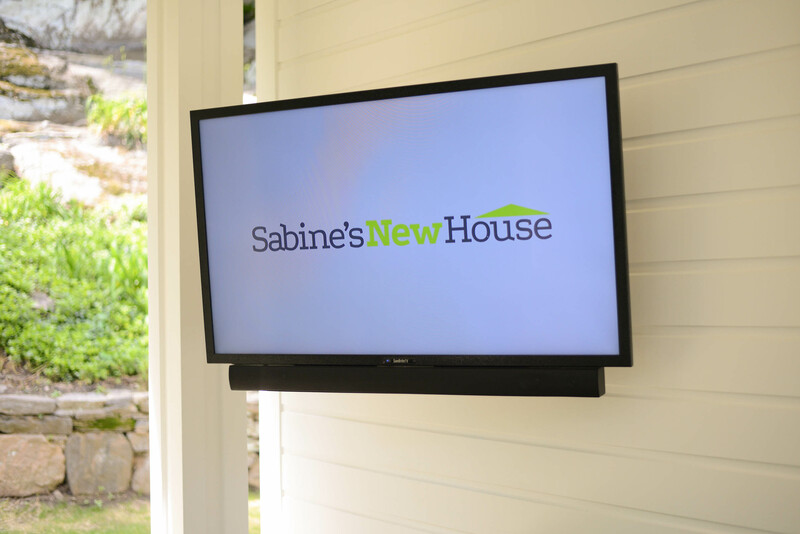 This television is specifically designed for outdoor use and with its anti-glare screen performs great under even extreme sun. 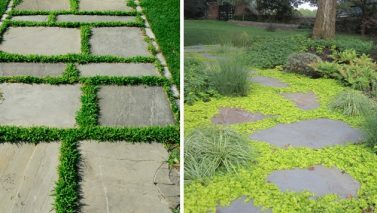 It’s a perfect addition to an outdoor living space. A great gift for the holiday and you’ll have a full summer of outdoor movies and weekend sporting get-togethers to look forward to. Get instant smart home automation through Apple’s HomeKit with the Philips Hue starter kit. Connect the hub to your WiFi router and you can add multiple lights to the system. 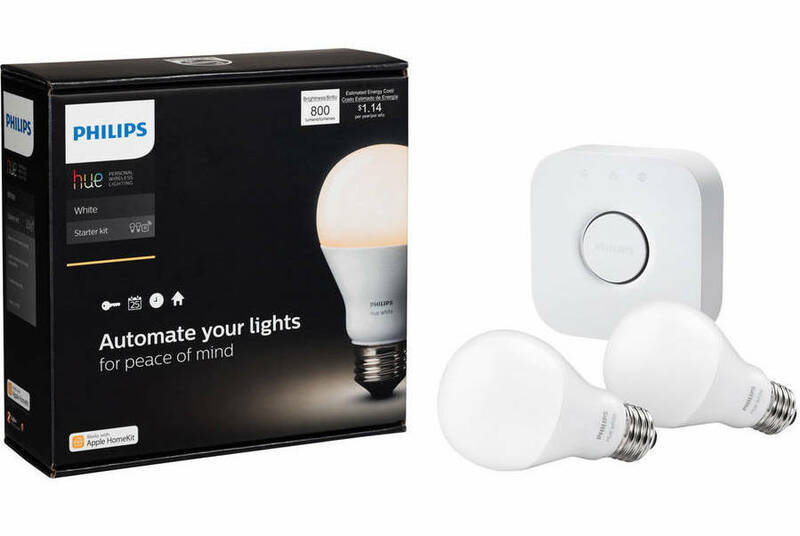 The start kit comes with two smart light bulbs and additional bulbs are available for $14.95. 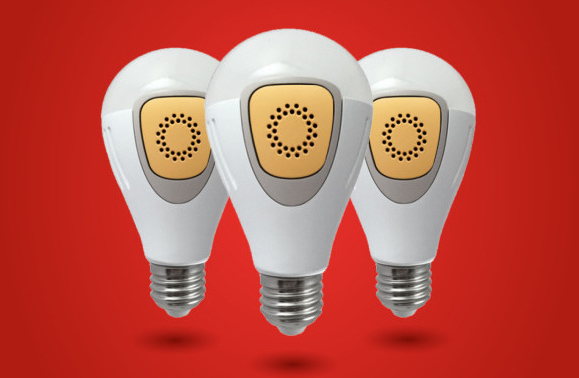 Get LED energy-efficiency with home automation that will change your life! 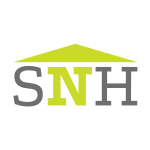 If you are in a rental or just looking to get started in smart home tech, this is a great solution and it’s compatible with Apple’s HomeKit. 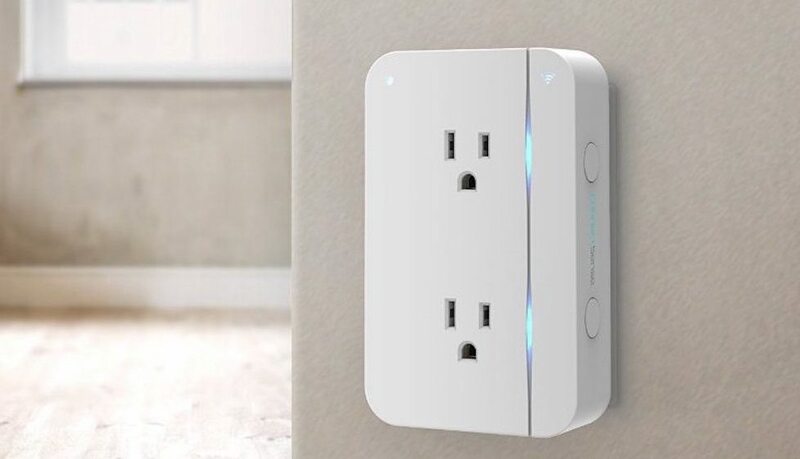 The ConnectSense smart plug simply plugs into any standard outlet and instantly connects devices to your mobile device and HomeKit. It’s a great solution for lamps or appliances you want to have more control over and reduce your electricity consumption too (like the toaster in the kitchen). And hey! It’s Christmas, so maybe it’s time to plug those holiday lights into this smart outlet and get instant automation for your holiday displays. We have the Ring Video Doorbell installed at The Greenwich House and absolutely love it! 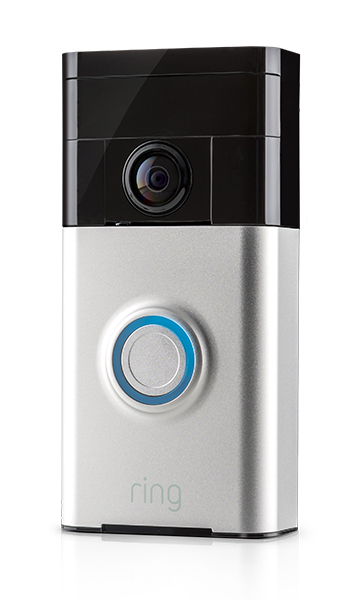 Beyond the doorbell it’s motion detection is fabulous. It displays activity all around the front of The Greenwich House providing a wide security perimeter. TheHD camera gives you a wide view with a clear night and day picture. Wherever you are prompts come right back to your phone. and let’s you speak with the person at the front door right from your phone. The cloud storage feature for $3/month is so worth it to store all activity – a great security device to identify potential intruders or individuals that do not belong on your property. If you don’t have a wired doorbell right now, no worries – get the battery run doorbell. Charging is easy. Another great smart doorbell, Skybell offers all the same features as the Ring doorbell above, and also integrates with Amazon Echo, Google’s Nest and promises to be compatible with Apple’s HomeKit early next year. Thus is connects with google’s new day and night vision camera which is one of the best on the market right now. 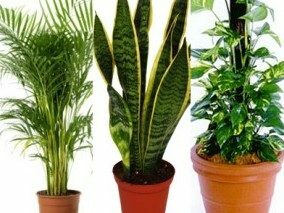 This is a the perfect gift for your gardening enthusiasts, or someone wanting to get a bit more eco-friendly with their watering. We’ve tested several of these smart irrigation systems and RainMachine by far comes out on top. It’s easy to use visual display and integrated app make setting up the optimal watering schedule a breeze. 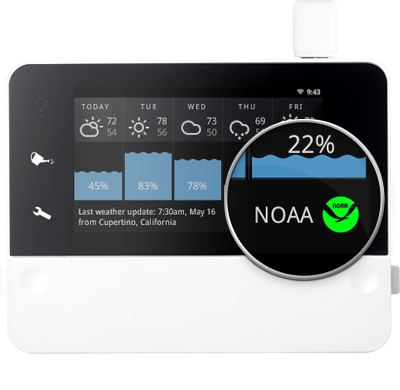 What makes smart irrigation systems special is that they monitor your weather. If you have a downpour on the way, no reason to soak the ground with water in advance or immediately after. These devices estimate that they are able to save up to 40% on water usage over the course of the summer watering season. Rainmachine has more zones than most and allows for the all-important master valve. A definite win. There are several smart locks on the market, and this is another we think is worthy of taking a look at. These are great for secondary doors to make getting into your house easier, or to provide access to guests or other people that may need access to your home. We don’t recommend this for the primary entrance, but it’s a great solution for the door between the garage and the home, or perhaps a side door. This security lighting system is a great smart tech option for those that are looking for a little added security. The lights learn your lighting habits and mimic them when you are away, giving the illusion that someone is home. They can even hear smoke alarms to provide lighting when you need to get out of your home in an emergency. 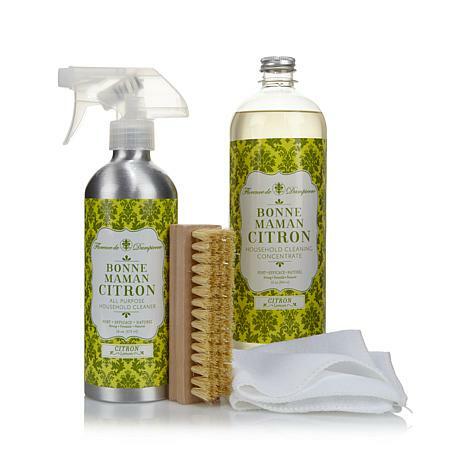 Florence de Dampierre introduces her most trusted family cleaning solution, Bonne Maman Citron, in a concentrate form, with exclusive metal spray bottle, natural fiber spot brush and fine-weave microfiber cloth. This is Florence’s go-to kit containing everything needed for overall household cleaning. This time tested natural lemon and vinegar formula can be used to remove dirt, grime and household scum from all types of water-washable surfaces. When diluted to an everyday gentle cleaning solution the concentrate will make 8 refill bottles! Sabine has been using this in her own home and absolutely loves how well it cleans without nasty cleaning odors too. 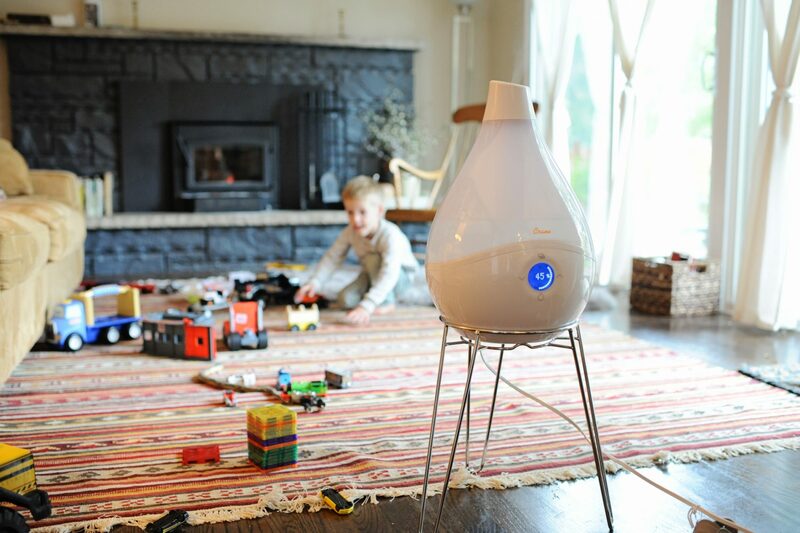 This humidifier is a smart AND healthy addition for your home this winter and a great way to help manage the humidity levels in the home if you are in a rental or an older home that doesn’t have humidity controls in the HVAC system. With the Crane App you can monitor the humidity levels and set adjustments to get the perfect level of comfort. 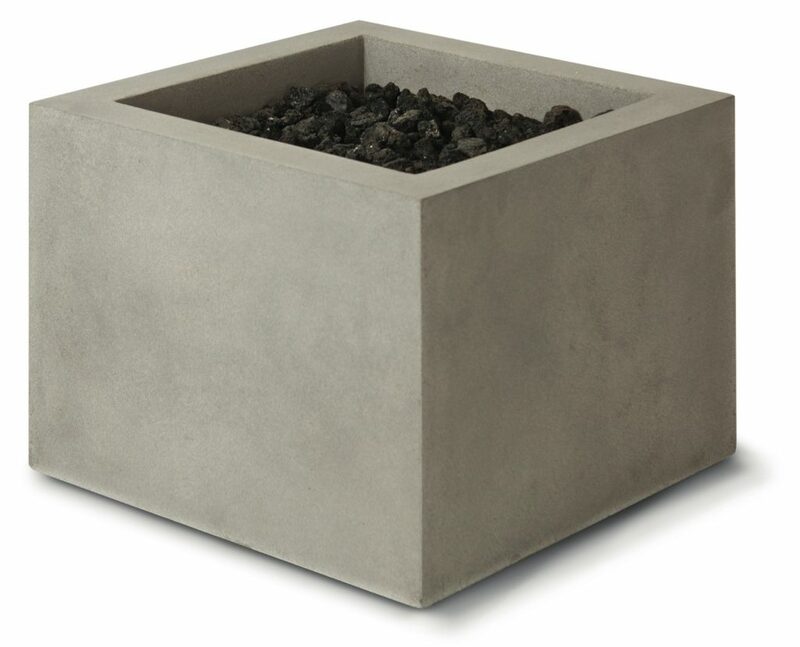 The hand-crafted Bloc Fire Bowl delivers the perfect balance of simplicity and scale. In compliance with CSA Group standards, Eldorado Stone’s Bloc Fire Bowl can burn natural gas, allowing it to be operated easily, or liquid propane allowing for portability. It may be ordered in four colors to represent various types of natural limestone, and is the perfect complement to any outdoor living space. KWC’s ZOE Bath line features innovative, water spa technology including thermostatic and pressure balance valves that intuitively control water temperature and flow, and CoolFix® that only allows cold (as opposed to lukewarm) water to flow when the lever is in its central position, thereby drastically reducing hot water consumption. 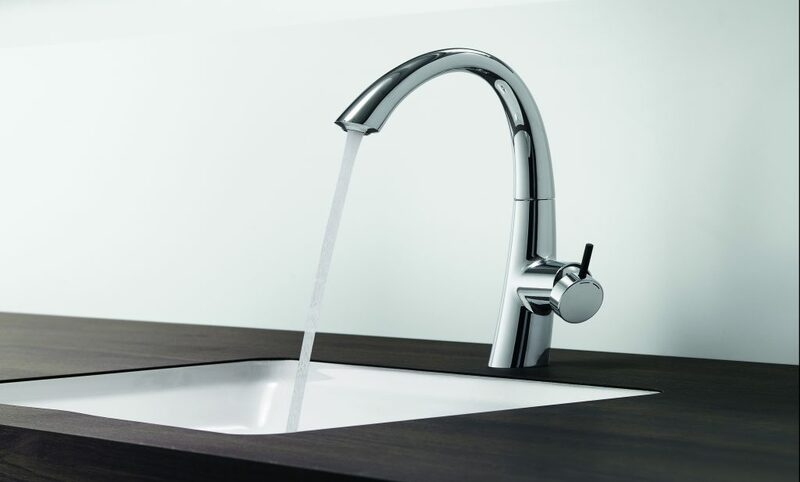 Also, flow rates between 1.2 – 1.75 gallons per minute ensure that KWC ZOE helps save water and protect the environment. Brooks Custom end grain butcher blocks are a great gift for any food lover, especially those who love preparing meals for their home and guests. Available in a large selection of popular wood species and custom shapes, end grain chopping blocks can be tailored to fit any style of home or personal preference. For a bold look, we can combine multiple wood species to create a customized pattern. Constructed from solid wood, end grain tops are an environmentally safe and green option for the home. All the woods used by Brooks Custom are responsibly harvested and sourced from ethical wood suppliers. Render Loyalty by film photographer and explorer KT Merry, who traveled to Africa this summer and captured undeniably breathtaking images of threatened and endangered specials. KT’s captivating fine art photographic prints, which she just premiered in NYC and will be premiering in LA tomorrow in the hopes of promoting wildlife conservation and encouraging conversations on both sides of the coast, come in various sizes and framing options and, most importantly, give back largely to Lewa Wildlife Conservancy or The David Sheldrick Wildlife Trust – both organizations which foster communities to help stop extinction of these species.